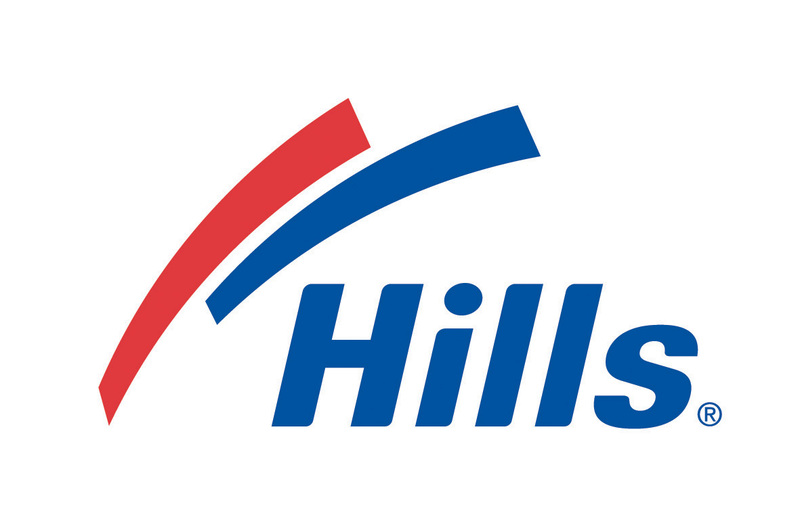 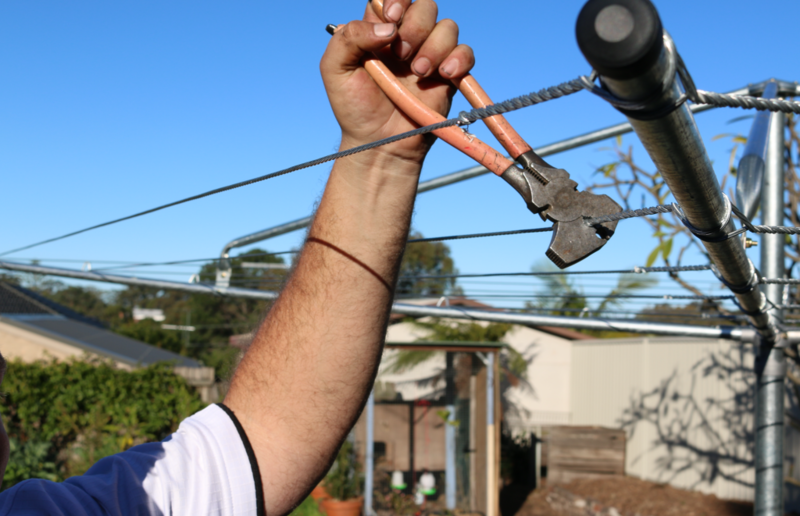 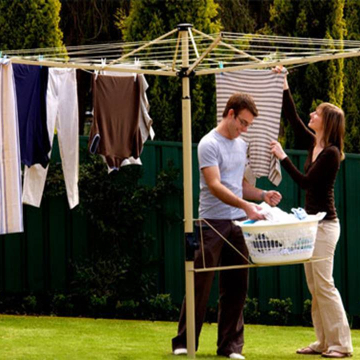 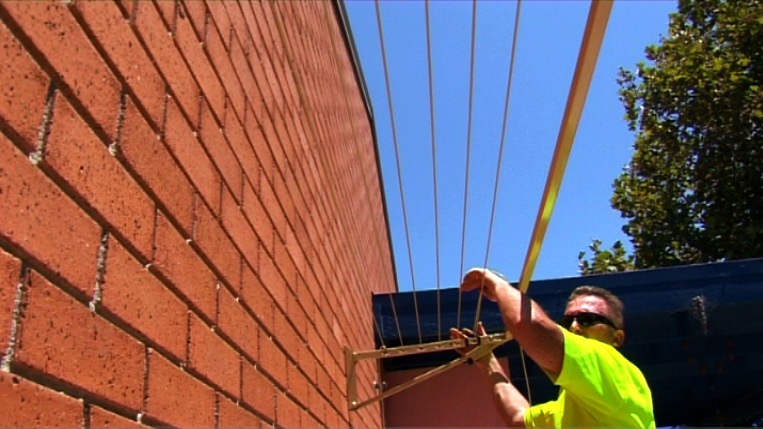 Schedule a clothesline installation service at 1300 798 779 right now so you can bring efficiency and convenience to your clothes drying task in Kalorama 3766 Eastern Suburbs Melbourne VIC or even its neighbouring suburbs of Kallista, Kilsyth, Launching Place, Lilydale, Macclesfield, Menzies Creek, Millgrove, Monbulk, Montrose, Mooroolbark, Mount Dandenong, Mount Evelyn, and Narre Warren East. 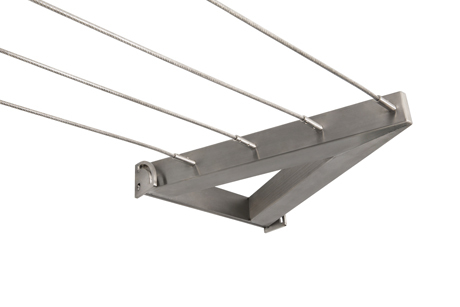 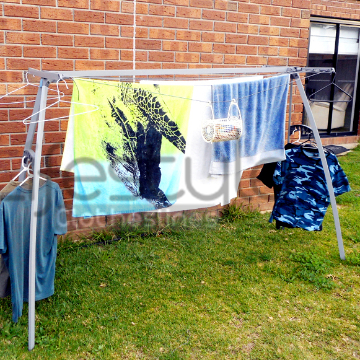 Protect your clothes with theRotary Clothesline Cover, which protects your clothesline from rain, bird droppings and harsh UV rays. 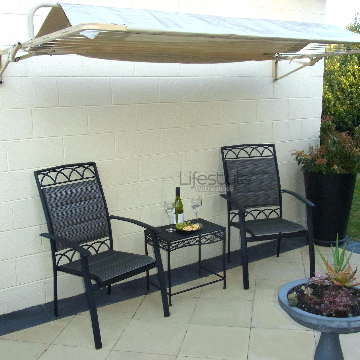 The strong and durable construction will ensure your clothes remain dry and protected, whilst also adding a touch of style to your backyard. 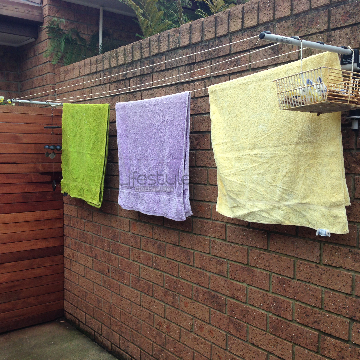 This cover is available for clothesline from 2.9m to 5.0m in diameter, a multi-fit design to suit your individual needs. 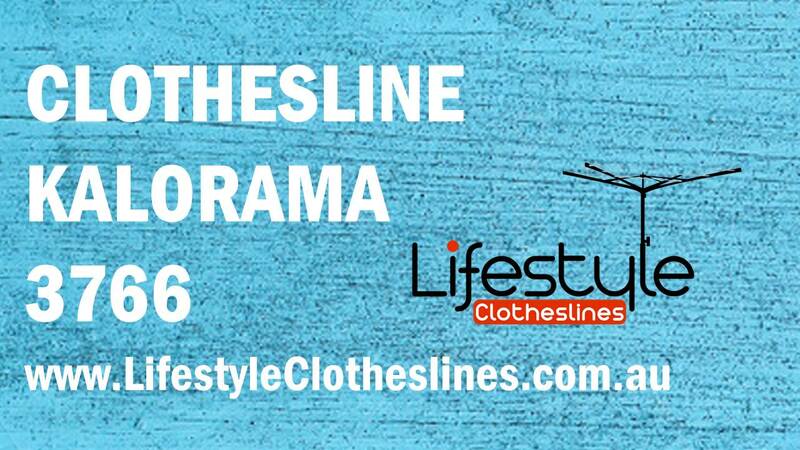 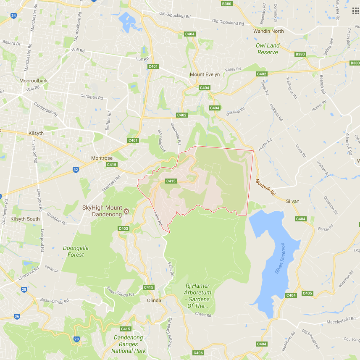 Here at Lifestyle Clotheslines, we are renowned for our efficient, yet highly professional, clothesline services within Kalorama 3766, a suburb within the Eastern Suburbs of Melbourne, VIC.